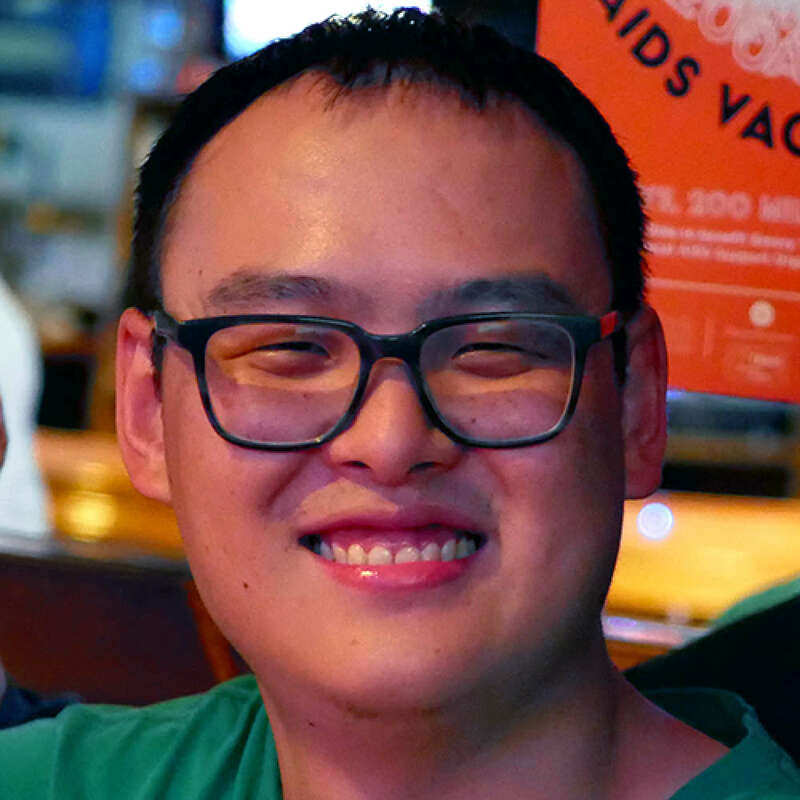 Arick Wang is a doctoral student at Emory University, studying neuroscience and animal behavior. He received his Bachelor of Science in Neuroscience and Behavioral Biology from Emory University in 2012 and his master's in psychology from Emory in 2015. Working with Dr. Jocelyne Bachevalier, Arick studies the development of early social behavior in infant rhesus macaques (macaca mulatta), specifically trying to link brain development to the acquisition of early social skills with relation to Autism Spectrum Disorder. His research is conducted at the Yerkes National Primate Research Center in collaboration with the Marcus Autism Center. Fidget Spinners: Are They Helpful Or Just A Distraction? 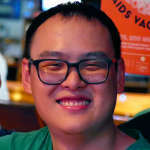 Request More Articles From Arick Wang, M.A. Did you find these articles helpful? Click to request more articles from Arick.